Bursa was the first major and second overall capital of the Ottoman State between 1335 and 1363. 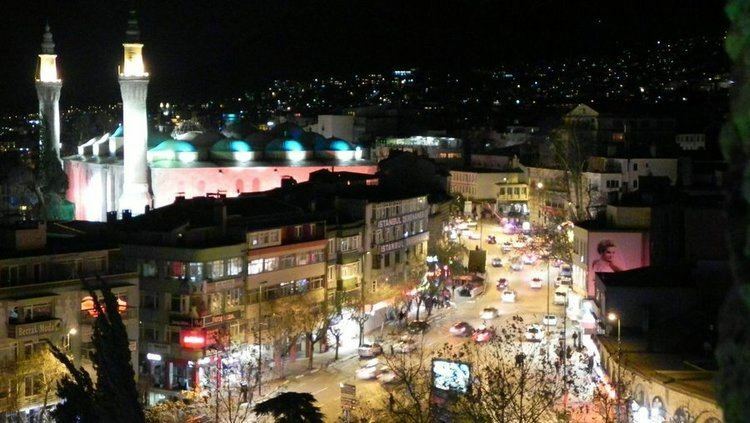 The city was referred to as Hüdavendigar (Ottoman Turkish: خداوندگار, meaning "God's gift") during the Ottoman period, while a more recent nickname is Yeşil Bursa (meaning "Green Bursa") in reference to the parks and gardens located across its urban fabric, as well as to the vast and richly varied forests of the surrounding region. The ski resort of Mount Uludağ towers over it. The mountain was called the Mysian Olympus by the Romans who lived there before. Bursa has rather orderly urban growth and borders a fertile plain. The mausoleums of the early Ottoman sultans are located in Bursa and the city's main landmarks include numerous edifices built throughout the Ottoman period. Bursa also has thermal baths and several museums, including a museum of archaeology. The average amount of time people spend commuting with public transit in Bursa, for example to and from work, on a weekday is 62 min. 12% of public transit riders, ride for more than 2 hours every day. The average amount of time people wait at a stop or station for public transit is 18 min, while 31% of riders wait for over 20 minutes on average every day. The average distance people usually ride in a single trip with public transit is 8.1 km, while 17% travel for over 12 km in a single direction. Bursa has two public universities and one private university. Uludağ University, founded in 1975, is the oldest institution of higher education in the city. Founded first as the Bursa University then renamed Uludağ University in 1982, the university has a student body of 47,000, one of the largest in Turkey. Bursa Technical University is the second public university of Bursa and was established in 2010, beginning education in the 2011–2012 academic year. 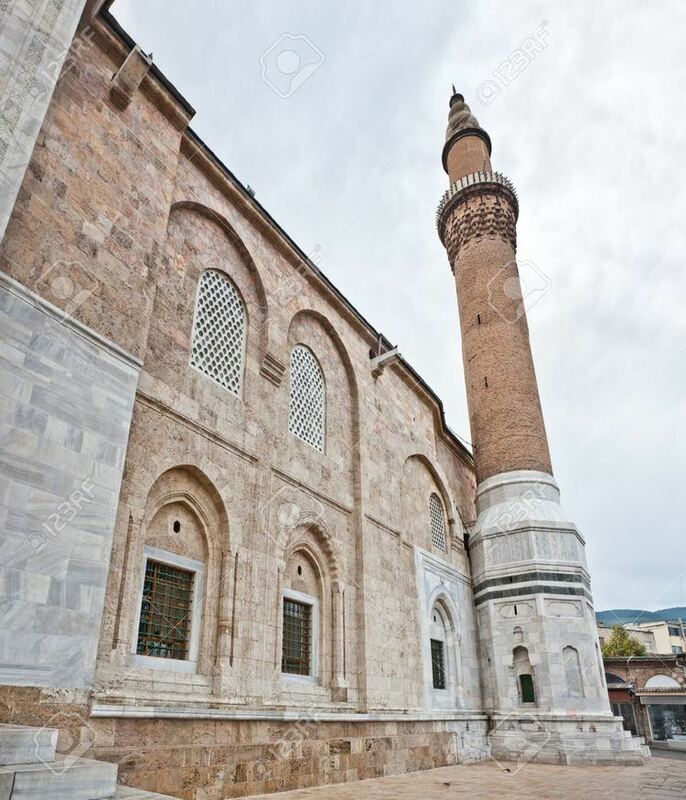 Ulu Cami is the largest mosque in Bursa and a landmark of early Ottoman architecture, which carried many elements from the Seljuk architecture. Ordered by Sultan Bayezid I, the mosque was designed and built by architect Ali Neccar in 1396–1400. It is a large and rectangular building, with a total of twenty domes that are arranged in four rows of five, and are supported by 12 columns. Supposedly the twenty domes were built instead of the twenty separate mosques which Sultan Bayezid I had promised for winning the Battle of Nicopolis in 1396. The mosque has two minarets.